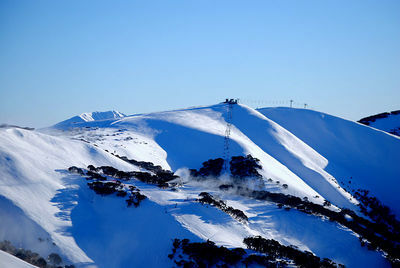 Hit the slopes or lace up your hiking boots among the stunning peaks of Alpine National Park at sky-high Mount Hotham. The only ski resort in Australia with its own airport and mountain-top village, Mount Hotham is an exciting four season playground with superb skiing, snowboarding, hiking, cycling and exploring. Spectacularly situated among the vast forests, peaks and snowfields of Alpine National Park in Victoria’s High Country, Mount Hotham offers all the ingredients for a classic Australian wilderness escape, with incredible year-round outdoor recreation, a broad variety of lodgings, plenty of night life and enough eclectic eateries to satisfy any taste or budget. It’s an easy ride to this exciting resort courtesy of Australia’s newest touring route, the scenic Great Alpine Road. The resort lies about 5.5 hours from Melbourne and 9.5 hours from Sydney. Often called the Powder Capital of Australia, Mount Hotham offers 14 lifts servicing more than 790 acres of spectacular skiing, with terrain running the full range from novice to expert. 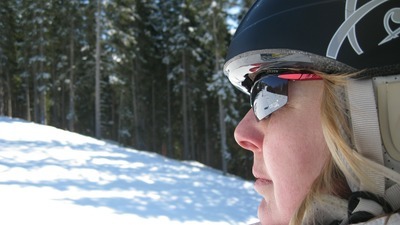 Ski season runs from June through October, with July and August drawing the biggest crowds. With a wide range of on-mountain accommodations ranging from minimalist motels to luxe lodges, the resort has loads of great restaurants and après ski activity from chummy pubs to glitzy clubs. Known as the resort for real skiers, Mount Hotham stands out among other Victorian Alps resorts for its excellent advanced and expert terrain. The resort boasts a full slate of snow sport schools and programs, equipment rental, recreational activities, eateries and entertainment. With incredible 360-degree alpine views, balmy temperatures and bountiful outdoor recreation, Mount Hotham is a popular summer escape. Hike gorgeous cross-country ski trails, saddle up and explore on horse back or toss a line into scenic rivers for a try at some of Victoria’s best trout fishing. 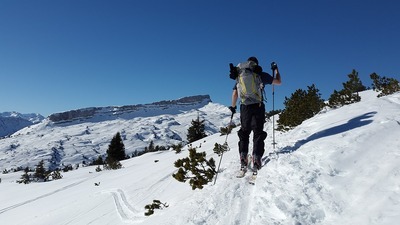 Fall in love with heart-stopping alpine views on scenic cable car rides or beautiful downhill mountain bike trails, where you can enjoy the luxury of riding back up on the chair lift. If you like to mix your cycling with a bit of food and drink, take a wandering ride with lively stops at gourmet eateries and regional wineries. Mount Hotham lies within the incredible natural wonderland of Alpine National Park, where towering mountains, wild rivers, fragrant forests and dramatic escarpments are favorite spots for hiking, rock climbing, white water rafting, canoeing and mountain biking. Hike the spectacular trail from Mount Hotham to the summit of Mount Feathertop on the iconic Razorback walk or hit the Alpine Walking Trail, bisecting the park from Walhala to Tom Groggin on the border of New South Wales. Take a guided tour and enjoy fascinating local insight into this dramatically beautiful region. This vibrant resort is only six miles from the charming alpine hamlet of Dinner Plain, and a shuttle bus runs from the village to the slopes of Mount Hotham. With the resort village nestled some 5,740 feet high, just below the 6,100 foot summit, many lodgings boast stunning alpine views. 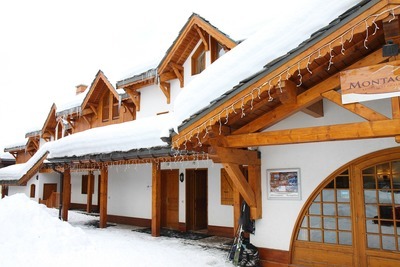 You can find some ski-in ski-out accommodations, several hotels and plentiful pretty ski club lodges right in the central Mount Hotham area or stay a few miles away in Dinner Plain. Eclectic eateries range from simple take-out joints to fine dining venues. Après–ski action ranges from laid back snowboarder hangouts to chic lounges, with plenty of variety in between.